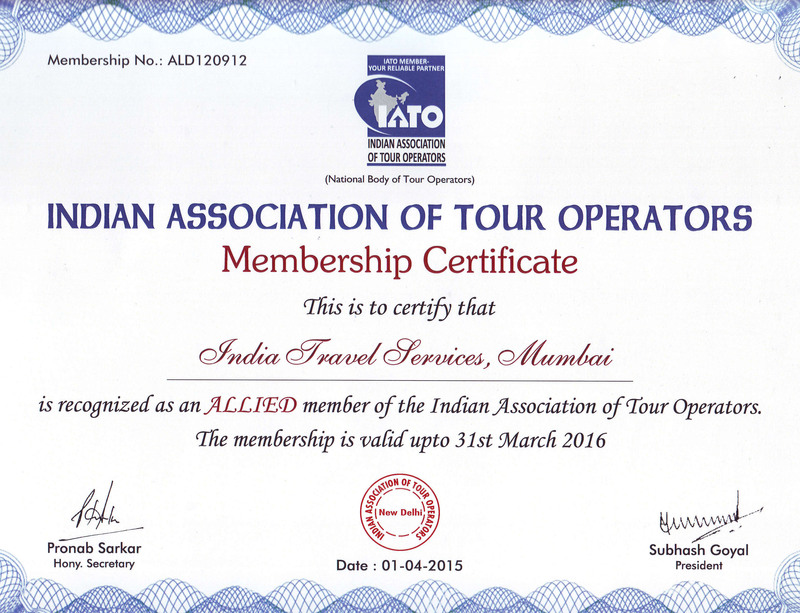 On arrival at Delhi, tourists will be attended by our staff and tra nfer to hotel for relaxing and overnight stay. In morning after breakfast we will take the tourists for Delhi sightseeing including Old and New Delhi. Major attractions of Old Delhi like Jama Masjid, Red Fort, Chandni Chowk, and Raj Ghat etc. are shown to the tourists and then move for New Delhi, where places like India Gate, Humayun's Tomb, Qutab Minar, and Lotus Temple are visited. After exploring these places tourists are move to hotel for the overnight stay. Tourists are transfer to domestic airport to catch flight for Kullu. 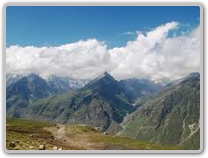 On arrival at Manali, tourists will be attended by our staff and move to hotel for relaxing and overnight stay. In morning tourists will be taken for Manali sightseeing and visiting places like Hadimba Devi Temple, Vashisht Kund, Tibetan Monasteries and Market. In the evening we will take the tourists to Solang Valley and Rahla Falls, which is called as the snow points of Manali and will transfer to hotel in the night for the overnight stay. Drive from Manali to Jispa along the river Beas offers astonishing view of snow clad mountains, lush green meadows, and hanging Glaciers of Lahaul valley. Tourists can also drive along Chandra River to reach Tandi to visit Kardang Gompa. In morning after breakfast we will drive you to Jugtakh over Baralacha La Pass, which means a pass with crossroads. 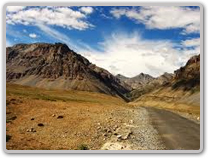 Roads come from Zanskar, Ladakh, Spiti, and Lahaul at this pass. Tourists can rest at Suraj Tal, which is a serene lake and a source of River Bhaga. We will provide tourists with the packed lunch and dinner and make arrangement for overnight stay in tents. We will take tourists Nulla Camp for trekking, which is in the Ladakh region, where tourists can also enjoy the walk along the Lingti Tsarap Chu River and can spend overnight in Camp. Tsok Mesik is the base of Morang La Pass along the bank of river Tsarap Chu. On the trekking route tourists can have a wonderful view of Phirtse La of Padum valley and later in night tourists are move to camp for the overnight stay. This requires steep climbing and on reaching the top, tourists can view the beautiful peaks of Zanskar Range. This will lead to the Shan Valley and tourists can walk along the bank of river Zara Chu to reach Yabuk Village. The route of Lunhmo Che splits to the river left side helping tourists to reach a large valley with river Zara Chu, which is a good camping site. Tourists reach to the Rupshu Valley and by crossing the Yar-La Pass can reach to the Dat village. Tourists after passing several Manes and Chortens and crossing rivers Dat Chu and Sorra Chu will reach the camp site of Tsorra. Tourists after crossing Zalung Karpo La and after various ups and downs will continue their trek towards the valley. After crossing morainic wall and a large stream, tourists will reach the campsite of Tamachan. The trekking route continues to upward and head towards south-east away from the main valley. Tourists should follow a small stream till the route start heading to south and then the route leaves and go zigzag back as gaining height. This pass lies on Valley's east side opposite Kang Yaze, where there is a bridge across the Nimaling Chu that is anually replaced by the shepherds. Immediately the Kongmaru La comes into view. Tourists descent until Chogdo, which is difficult for pack animals and tiring for humans. Tourists are move to camp for the overnight stay. For trekking at Hemis there is an entry point, where tourists may require to pay an entrance fee to visit Hemis National Park. Tourists are taken to Hemis Gompa and then driven to Leh. Tourists can enjoy complete day sightseeing of places like Likir, Alchi, and Ridzong Gompas. In the morning we will transfer tourists to catch flight for Delhi and on Delhi arrival our staff will transfer the tourists to hotel. Later in the evening tourists will be moved to International airport and will be assisted by our staff to board the flight of back home.